Malaysia now has its first Wine & Spirit Education Trust (WSET) accredited sake specialist. 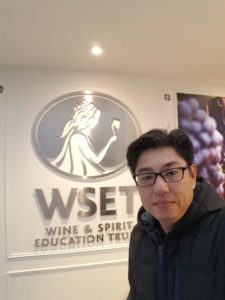 Anthony Yeong has successfully completed WSET’s intense Educator Training Programme, and will be offering Level 1 and Level 3 sake courses in Kuala Lumpur and Singapore this year. 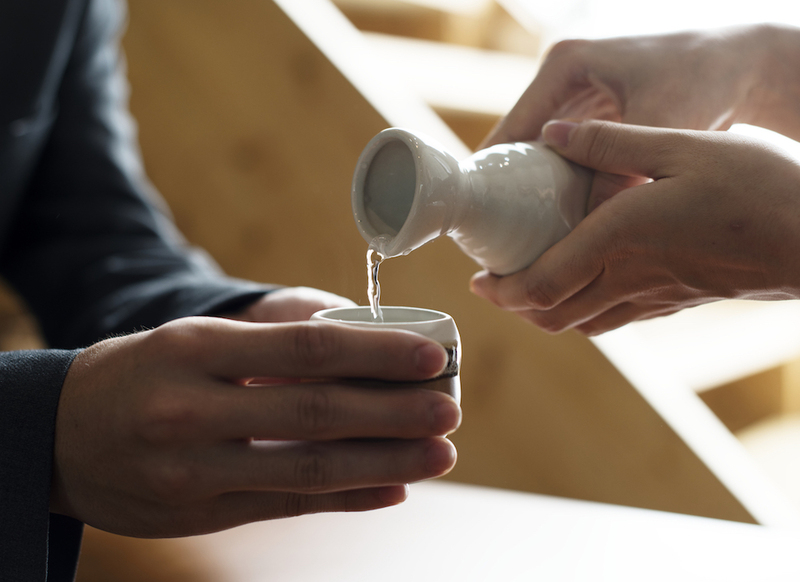 In order to achieve this qualification, Anthony had to complete a four-day program in Japan, covering sake theory, taste and presentation skills. Anthony will run the WSET Level 1 Award in sake in April, and the Level 3 Award in June this year through AYS Wine and Sake Consultancy, where he is principal consultant and educator. Alongside this, Anthony is currently in the final stages of acquiring his WSET Diploma in Wines and Spirits, the highest WSET qualification. He is in the midst of setting up his wine retail and sake store and, in the near future, he hopes to offer his sake education courses in other Asian countries.